Pampa, Texas is the county seat of Gray County. 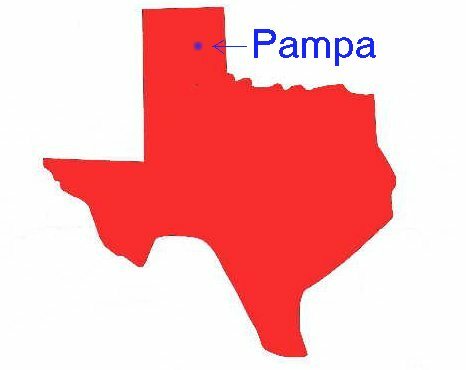 Pampa is located in the Texas Panhandle. Pampa has had a vibrant history.